Softub is the world’s most portable spa and a perfect way to relax after a stressful day. You can install it pretty much wherever you like and it’s very easy to do so since it takes only three steps and it’s lightweight. So, what do you need to know about Softub? First of all, setting it up won’t take you much time. Just roll it over to the desired location, hook everything up, fill in the water with a garden hose and plug in the power cord. There’s a nice thermal cover you can use to prevent debris to get in the water. 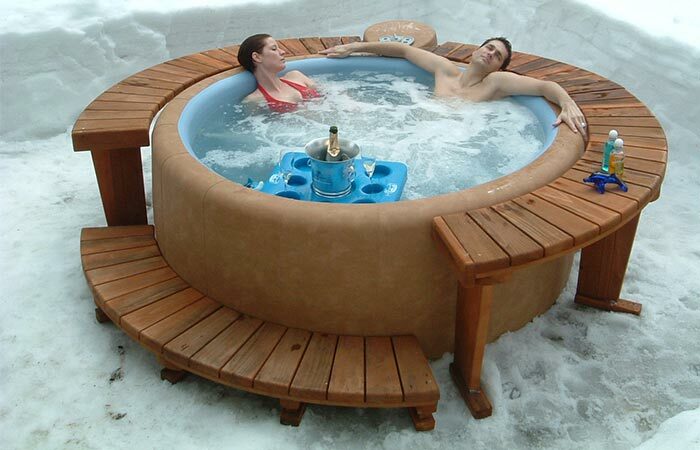 Softub is a hot tub you can easily move to the desired location. Softub Moveable Hot Tub features an automatic purification function that will make the water crystal clear every time you decide to use it. There’s a number of benefits from Advanced Whisper technology that will allow you to enjoy in complete silence, to it being weather resistant. 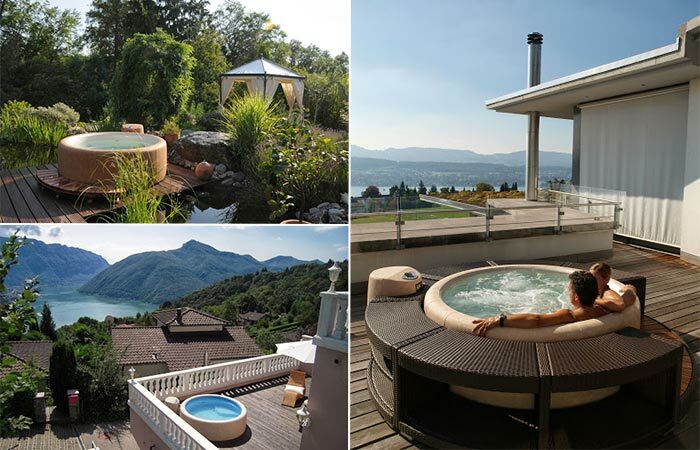 Softub is made from durable materials that can handle rain, snow, heat or frost. 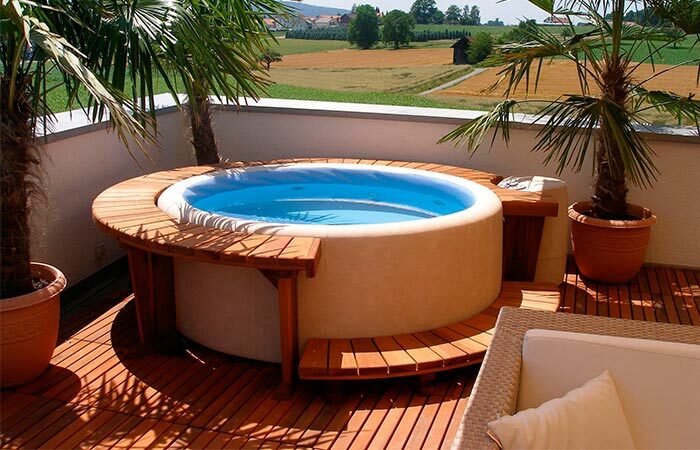 Softub is weather resistant and uses minimum energy to function. You can get it in three different models. Softub comes in three different models, depending on the size and the number of massage jets. The Softub Sportster is the smallest, has 4 massage jets and can fit 1-2 people. The Softub Legend is a bit bigger, with 5 massage jets and 3-5 people capacity. Finally, the biggest one, the Softub Resort 300+ can fit 5-6 people and has 7 jets. All three come in a variety of colors.